Simone practices in antitrust, regulatory issues, banking law, payment systems and data protection. He worked extensively on the landmark MasterCard Italian Interchange Fee Case and represented Lycamobile in launching its Mobile Virtual Network Operation services in Italy. 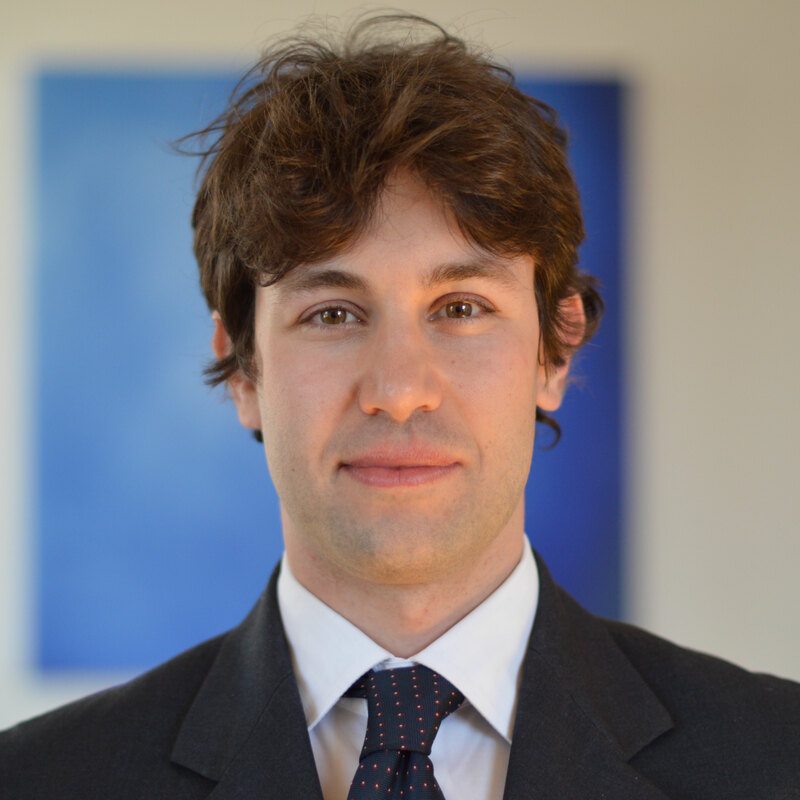 Prior to joining De Matteis Law, Simone practiced antitrust, corporate law and data protection as a junior associate of Labruna Mazziotti Segni, a major Italian banking and corporate law firm. Simone Giordano earned his Law Degree with highest honors from the University of Rome Tor Vergata (2009).